It feels like yesterday since I was in Paris, taking this photo. It’s heartbreaking how atmospheres can change, one second so inspiring and exciting, to hurt and pain across Paris and the whole world. 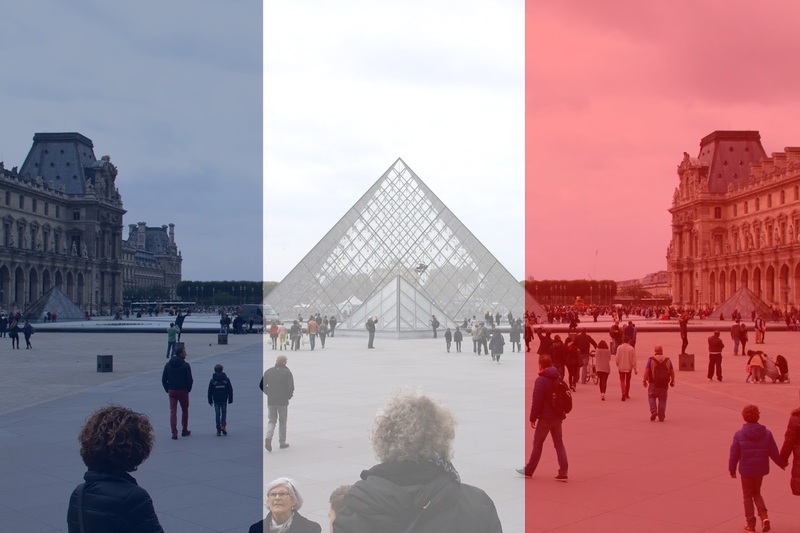 I hope the power of social media can spread support from all over the globe to those in France. Previous Post No. 268 | Jo Malone Advent Calendar. Next Post No. 269 | Stocking Fillers From Noble Isle.